I'm trying to animate an object around an elliptical path. I've tried null object + rotate which seems to only work for perfect circles. 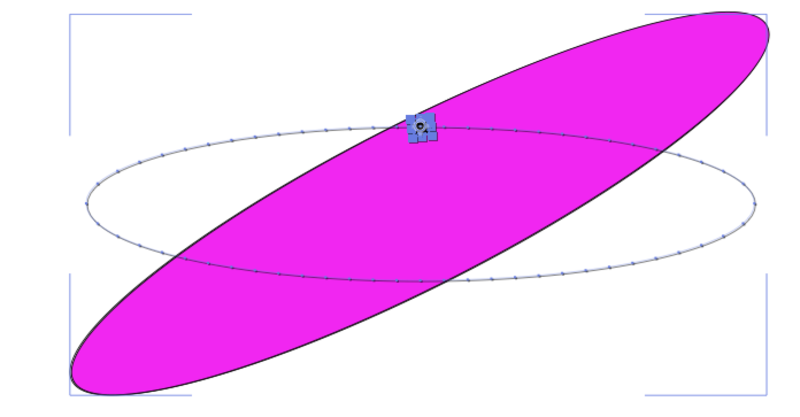 I've also tried copy path onto position which creates a path but it's open at beginning and end of the motion path. And it doesn't align to the ellipse, (IDK how to rotate the motion path to align). Pic below is closest to motion I want. Not the answer you're looking for? Browse other questions tagged vector shapes animation alignment adobe-after-effects or ask your own question. How to move the background in After Effects? How to move an image in background along with a moving object?